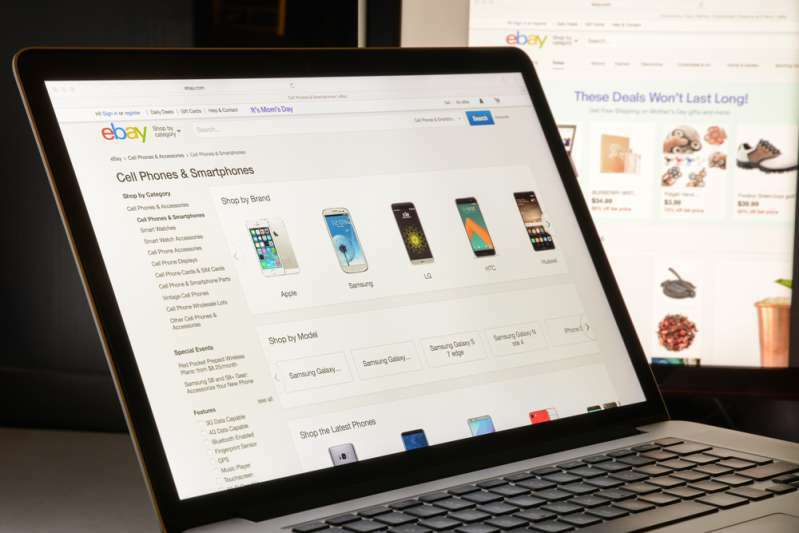 An Internet auction platform, eBay is one of the biggest e-commerce corporations in the world, but still, it cannot brag about its website interface. Founded in 1955, it may feel like the design hasn’t changed at all. 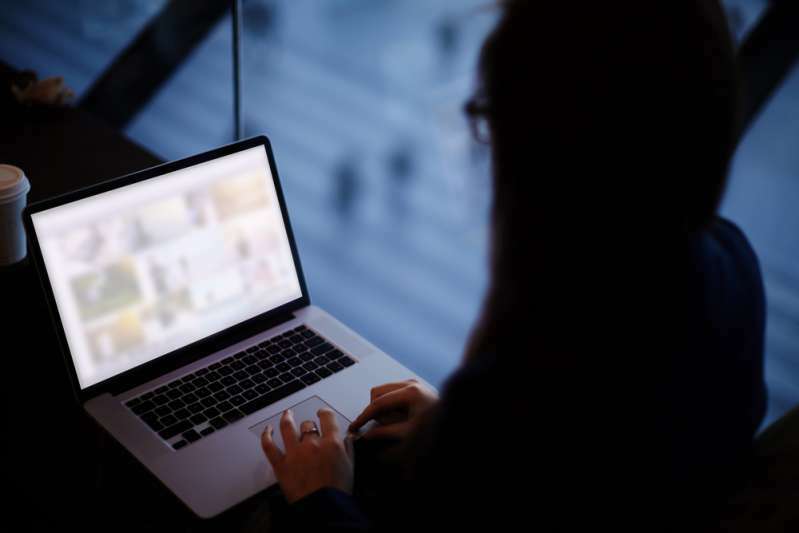 And what’s even more important the interface can hardly be called user-friendly, as even the most experienced customers sometimes fail to some specific features. For instance, do you know how to find the pricing history of an item? Well, this article is exactly about this, so stay tuned! 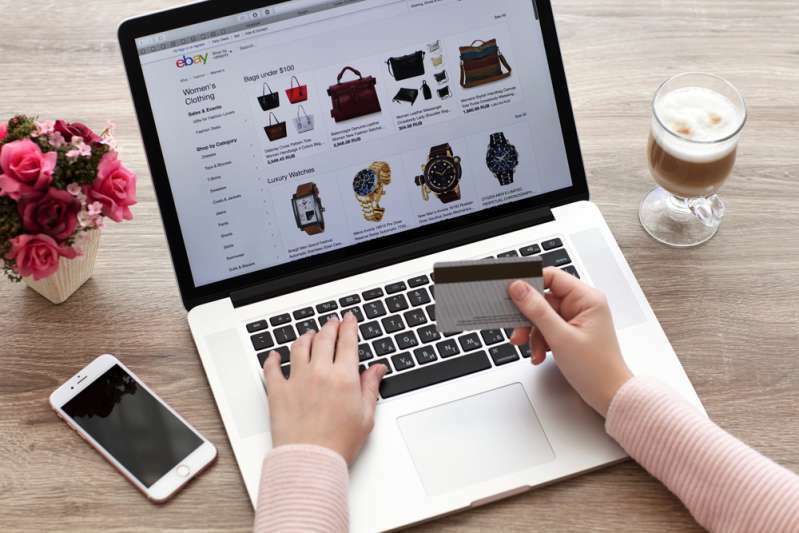 Even if you are new to the Internet auctions and eBay in particular, you are probably aware of price fluctuations. Sometimes, the difference can be astonishing. That’s why many people prefer to keep track of the items they want to buy in order to make the better trade. Nobody likes to pay more than it is worth, right? So what are your options? Unfortunately, there aren’t many things you can do to track prices, as most of such apps are written for Amazon, Walmart, and other retailers. 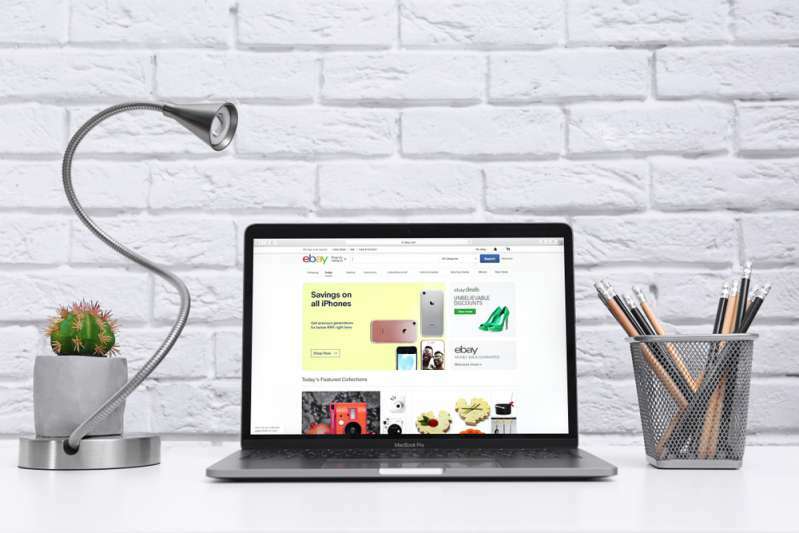 First of all, eBay provides its users with a built-in feature that allows you to see the price history of an item you would like to list or buy. Search for the desired item. Set the search to show only Sold and Completed items. The 90 days history should appear. Is this the only option you have? Luckily, there’s something else for you. You can compare the prices of a particular item sold by all sellers on eBay. In order to do this, you should know the UPC code of the product. Go to the eBay search. Type in or copy/paste the UPC code. Voila! You can now compare the prices. Hopefully, in the nearest future, the eBay website improves its functionality. We’re looking forward to this. Meanwhile, we hope this article answered your question. Good luck with your trading and shopping!